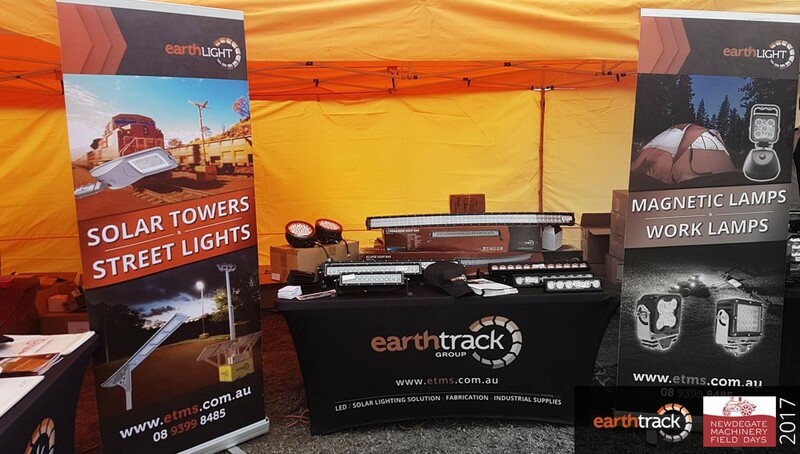 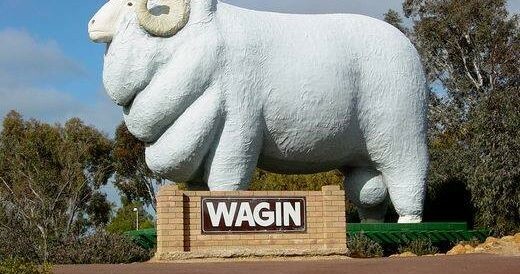 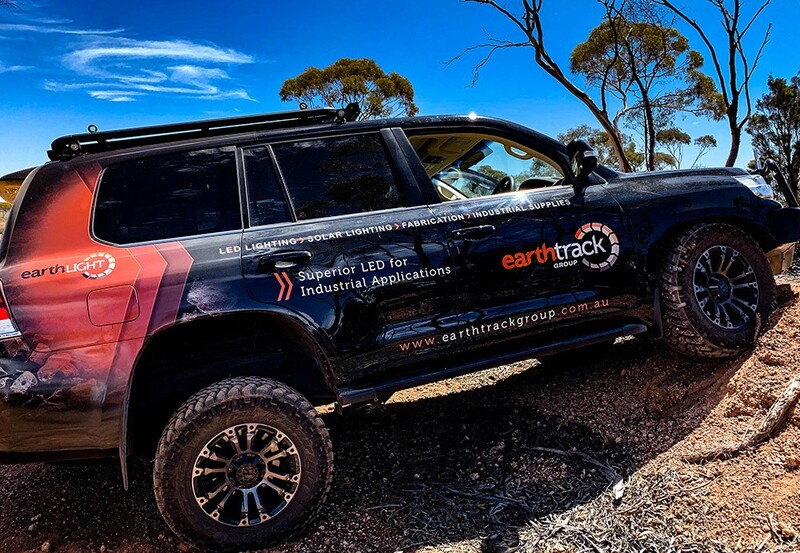 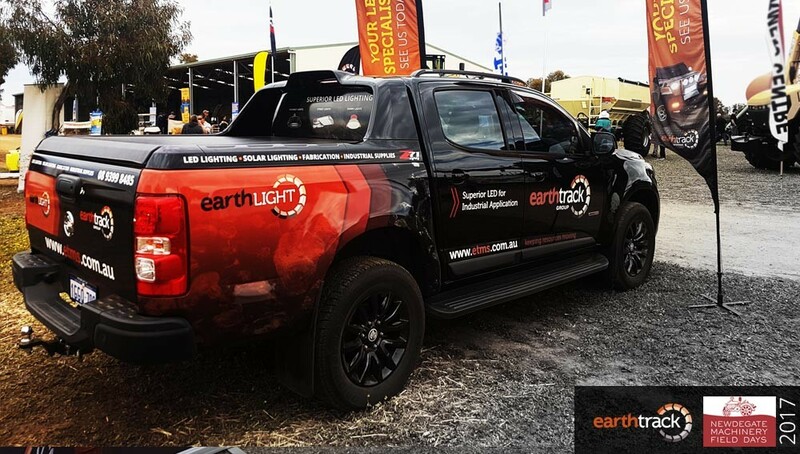 Earthtrack will be exhibiting new LED lighting technology at the IPWEA WA Conference, March 14th and 15th. 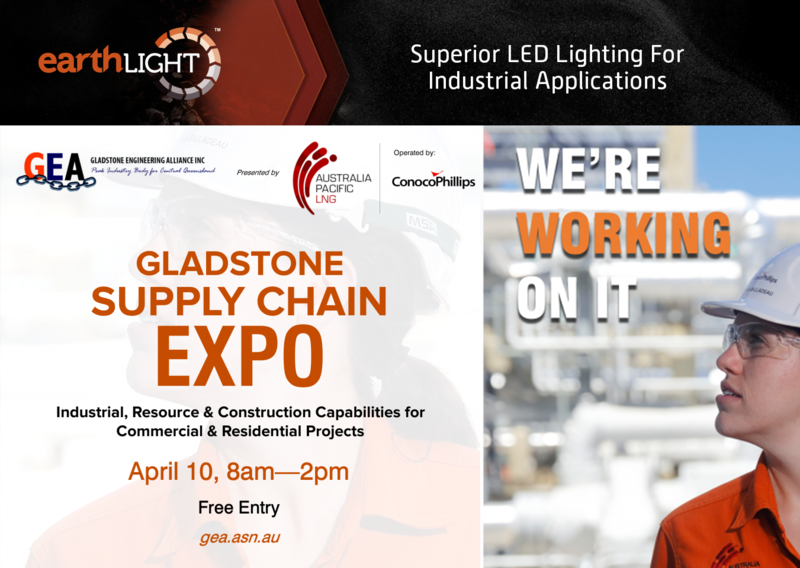 Don't miss this great opportunity to network and listen to a great speakers program. 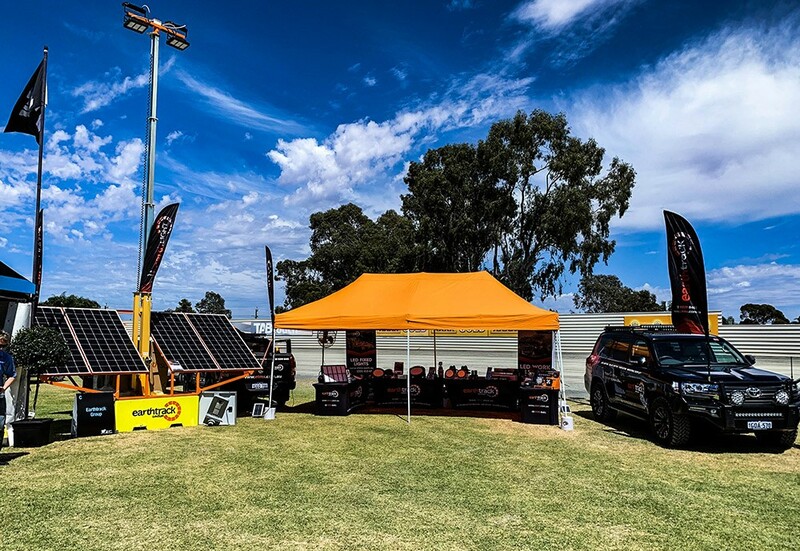 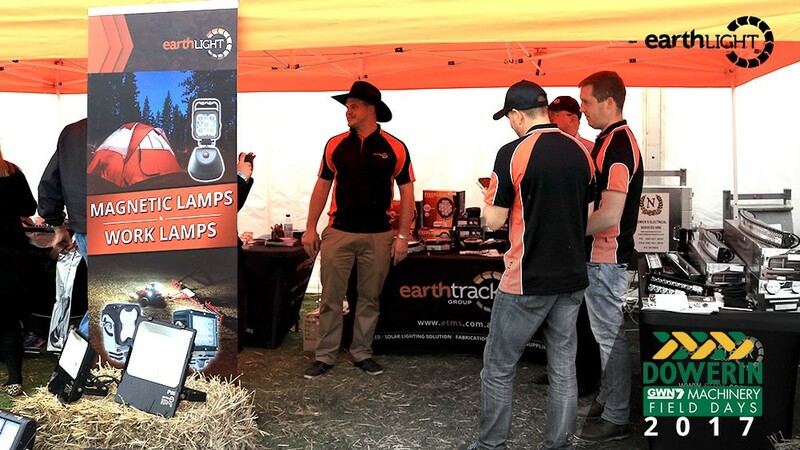 Earthtrack are pleased to be exhibiting in the Outdoor Grounds, Stand #468 at the 116th Woolorama in March. 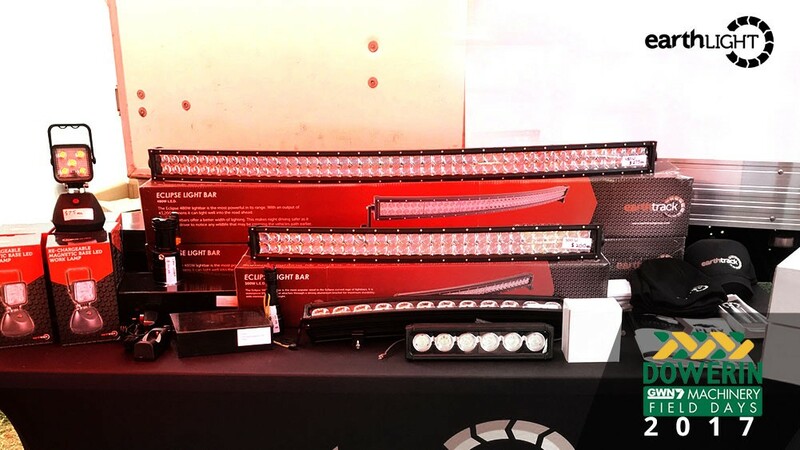 Check out the latest in LED Lighting for the work shed, machinery or even the 4X4. 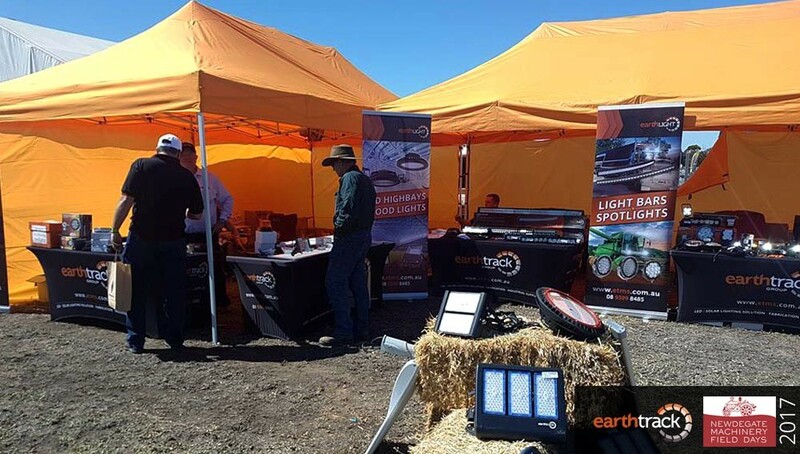 Come down for some Show-Only Specials and Clearance Stock. 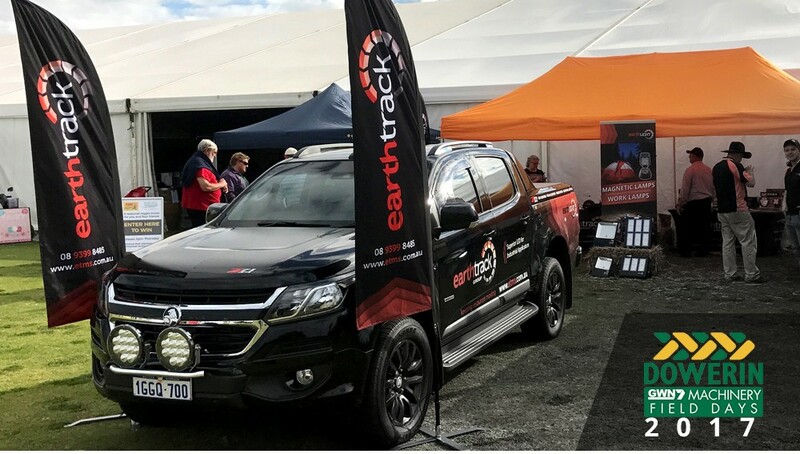 We're excited to be at Worthy Parts Industrial Link Expo. 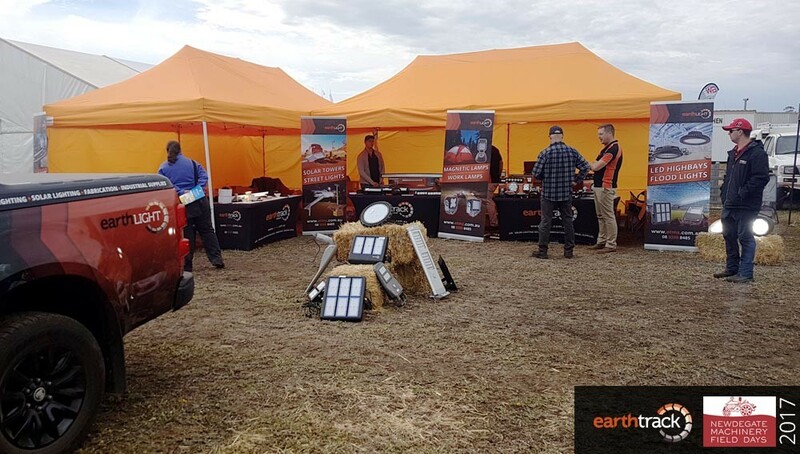 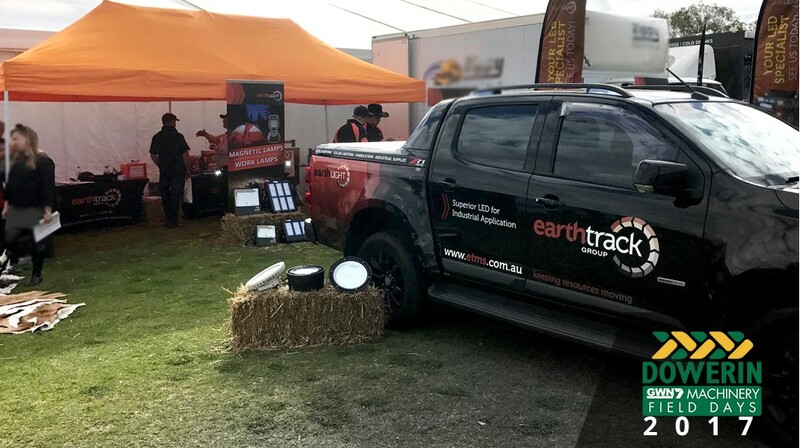 Please come and visit our stand to view our unique products and meet up with our friendly team to discuss how we at Earthtrack can help your upcoming projects and workshop needs.